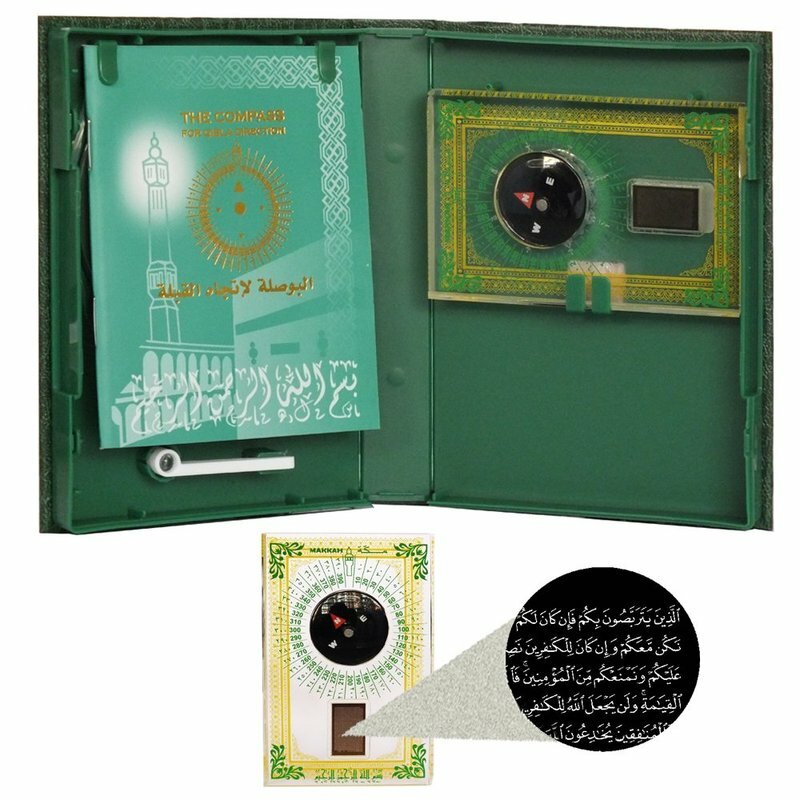 The Crystal Quran encased in amazing personal items as micro book and prayer beads. كريستال القرآن المغطى في البنود الشخصية مذهلة كما الكتاب الصغير والسبح. Crystal Quran items are timeless. Whether you are purchasing one for yourself or for a loved one, a Crystal Quran makes a great gift for many occasions: a newborn baby, a graduation, an engagement, a wedding, a pilgrimage souvenir, a birthday and many more events! Qur’an is the greatest source of guidance for man and is unmistakably the most precious divine source of wisdom. With grace of almighty Allah, we have been blessed with the Qur’an, the word of God which is the most beautiful form of expression. Crystal Quran makes it easier for you to praise the Almighty with the help of small but unique range of Islamic products, books and many more. Whether you want to bring ease and convenience in remembering Allah or you want to live a spiritually connected life, only Crystal Quran has made it all available for you at one place. Qur’an, Crystal Qur’an,Tasbihul Qur’an, to name a few, are unique, rich in quality and undoubtedly effective too. Thanks to this great lightweight Crystal Quran, you and your loved ones can now bring close to you, your own micro Holy Quran anytime, anywhere. 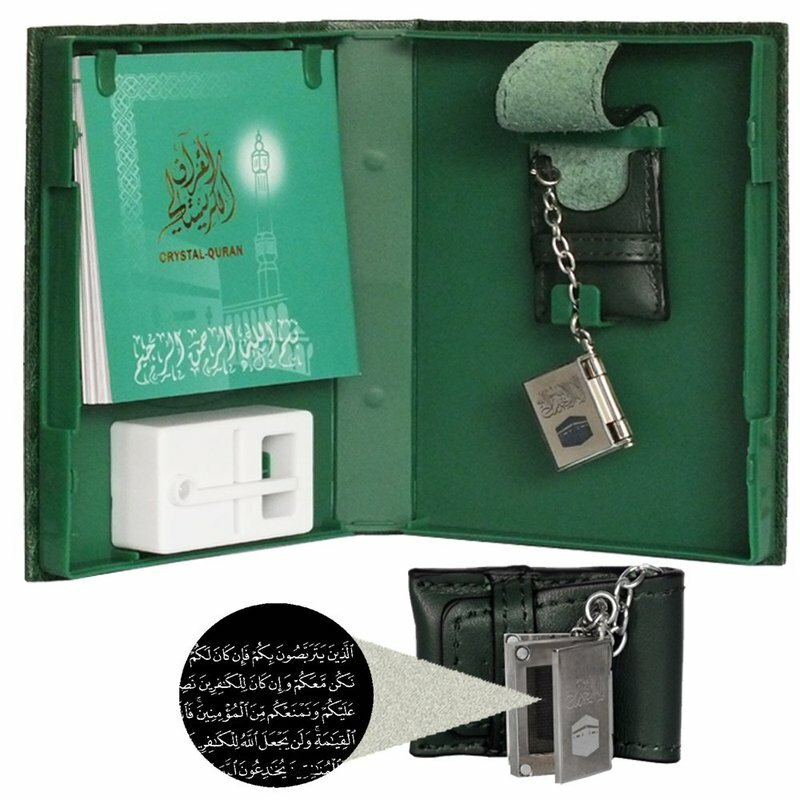 Beautifully crafted items which include the Crystal Quran can be developed in jewelry and any personal items.